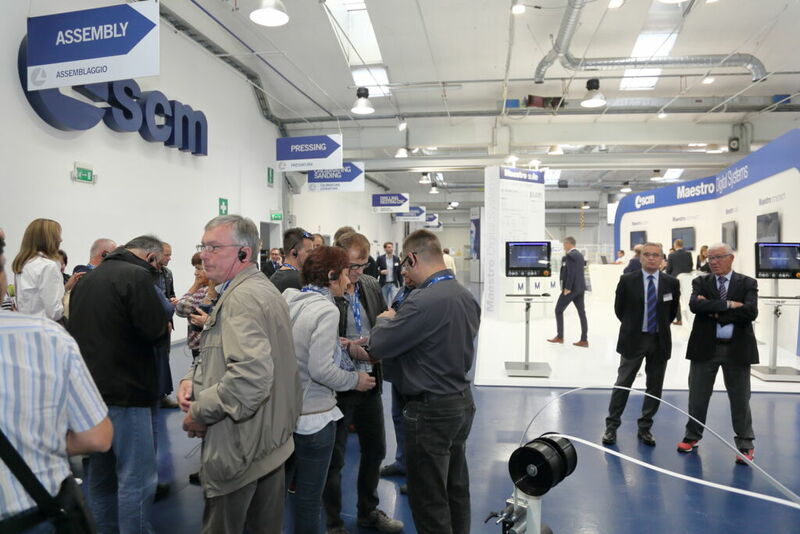 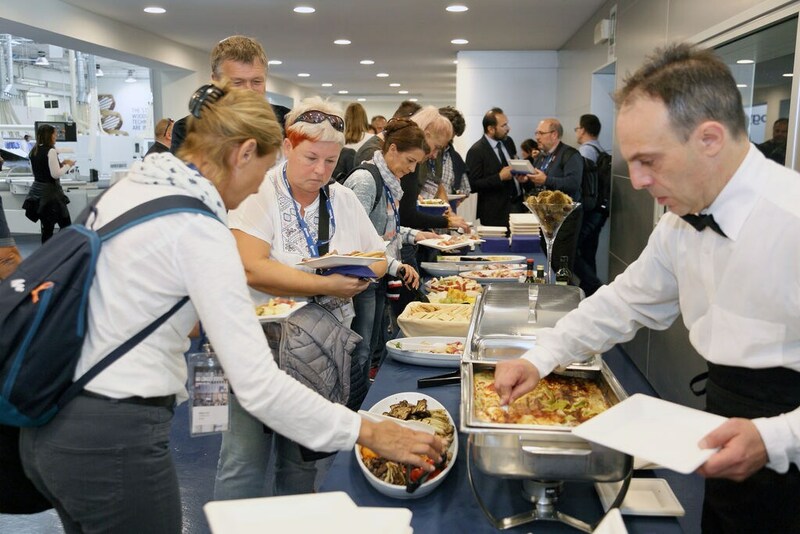 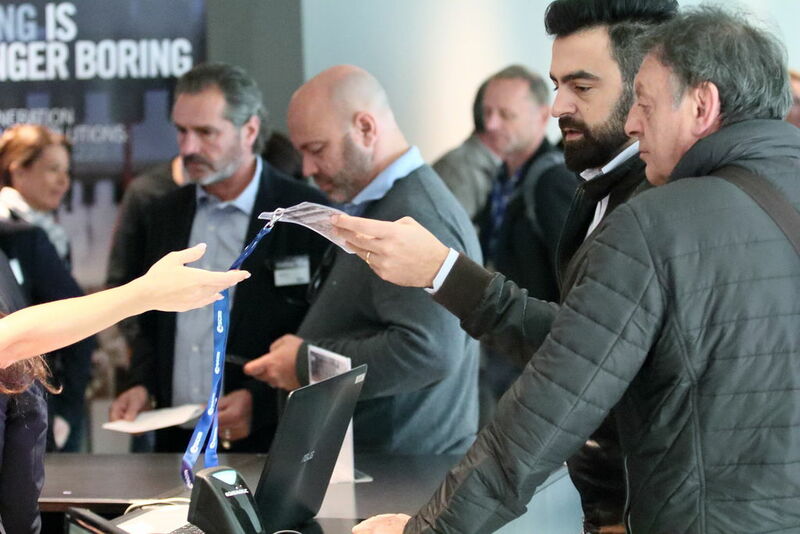 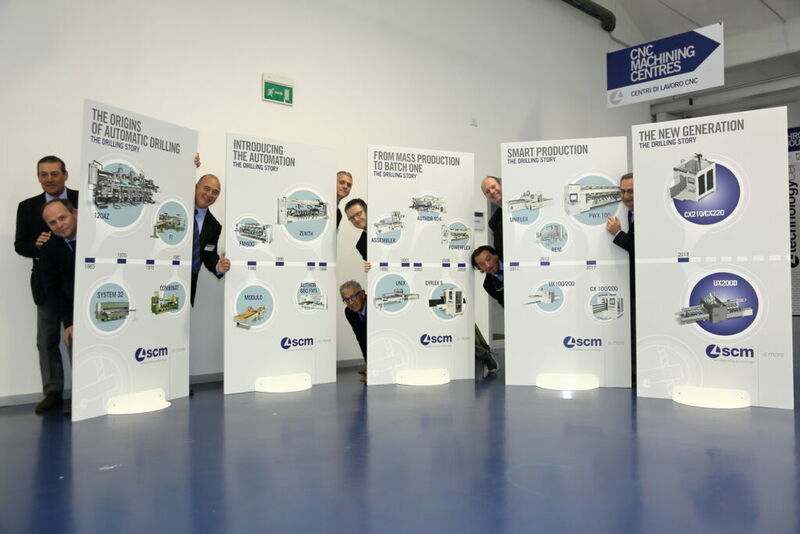 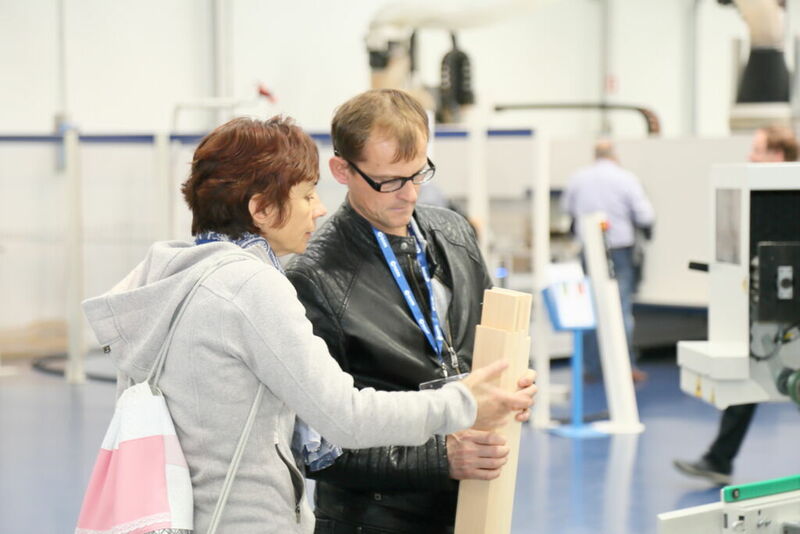 Hundreds of customers from all over the world have visited today the SCM Rimini Headquarter Technology Center to attend the open house event "Drilling is no longer boring" - during which new drilling solutions were launched, able to meet the individual needs of specific companies without, however, compromising on the advantages offered by industrial production. 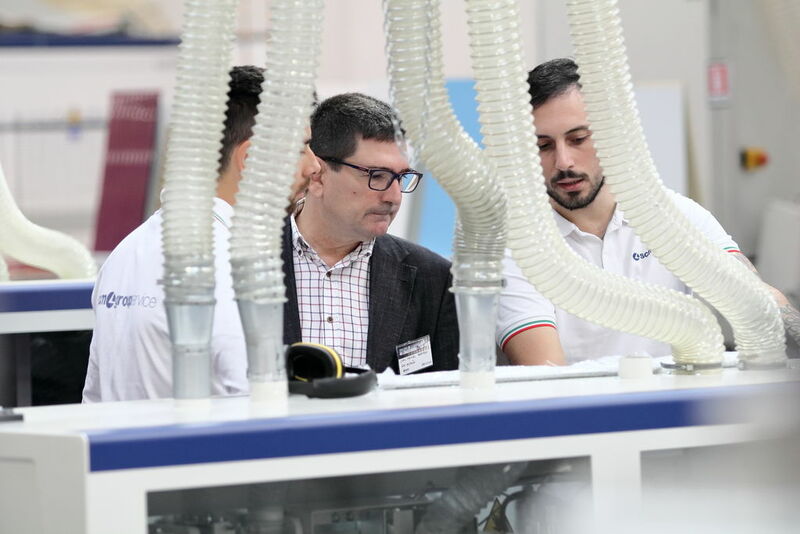 The BU Manager of SCM Machining Centres Bruno Di Napoli said that every detail in these machines is designed with the greatest attention and care, and with the objective of making all the necessary performance features easily available, with a view to increasing efficiency, quality and business evolution. 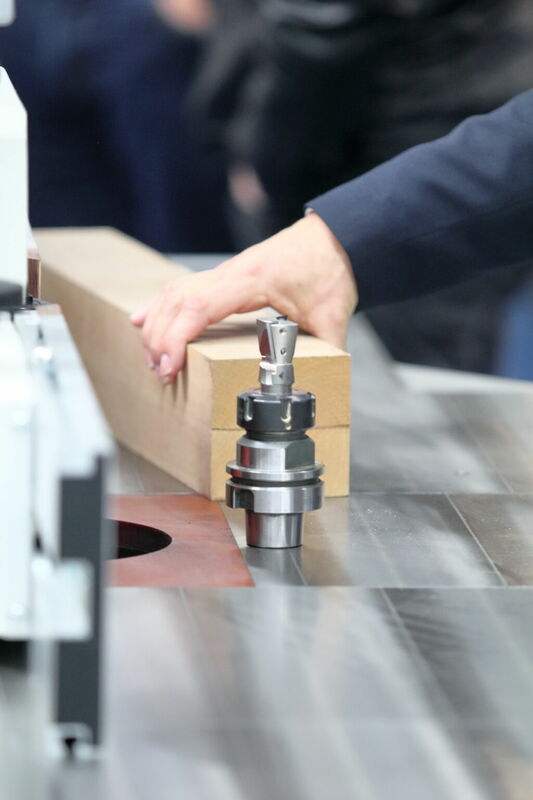 In addition to its compact design and high working rate, the morbidelli cx range, the ideal solution for batch 1 processing, and in particular, the new generation of morbidelli cx220 and cx210 NC drilling machines introduces some significant innovations such as innovative boring heads that guarantee, with their compact dimensions, a level of performance and efficiency never achieved before, and the new shaped fixing clamps for a considerable reduction of cycle times. 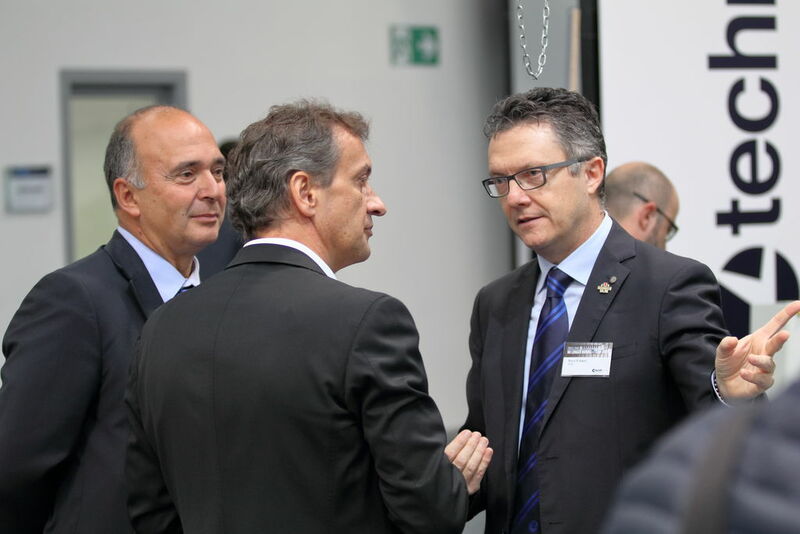 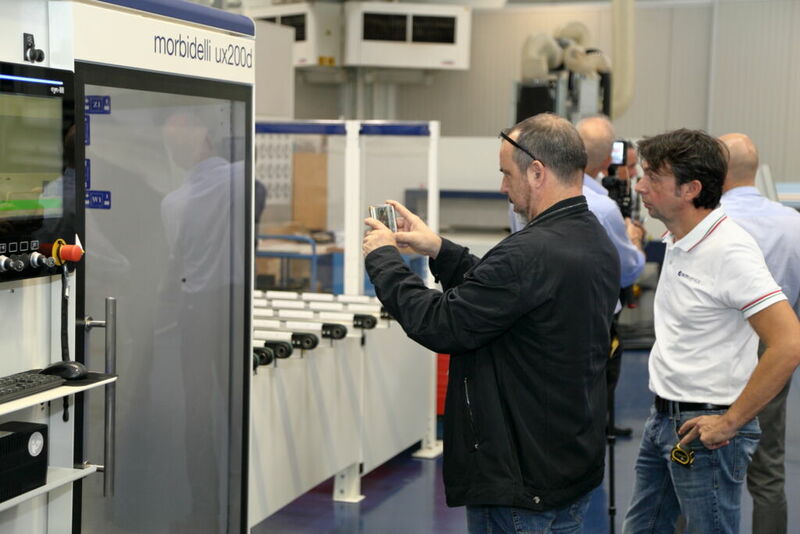 A preview of morbidelli ux200d was also presented - ensuring optimal processing of both small and large panels. 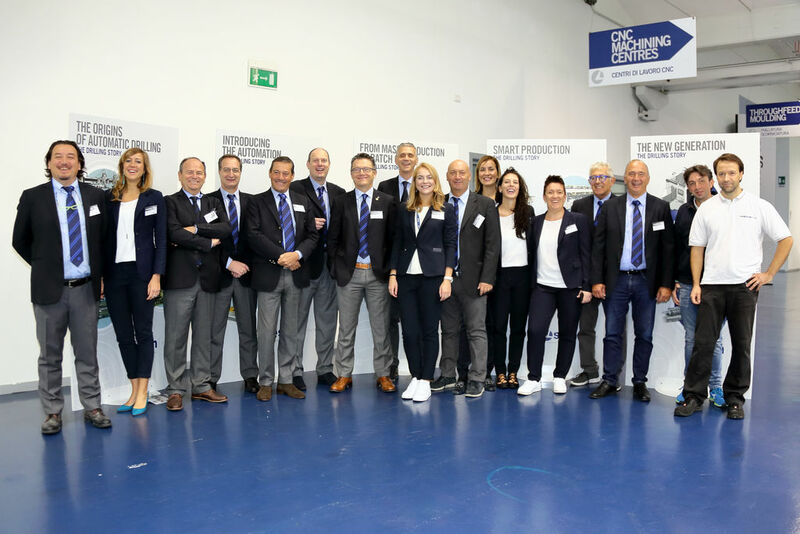 Among the main assets, the new exclusive dowelling system and the new Clamex operating groups for increasingly customised joints. 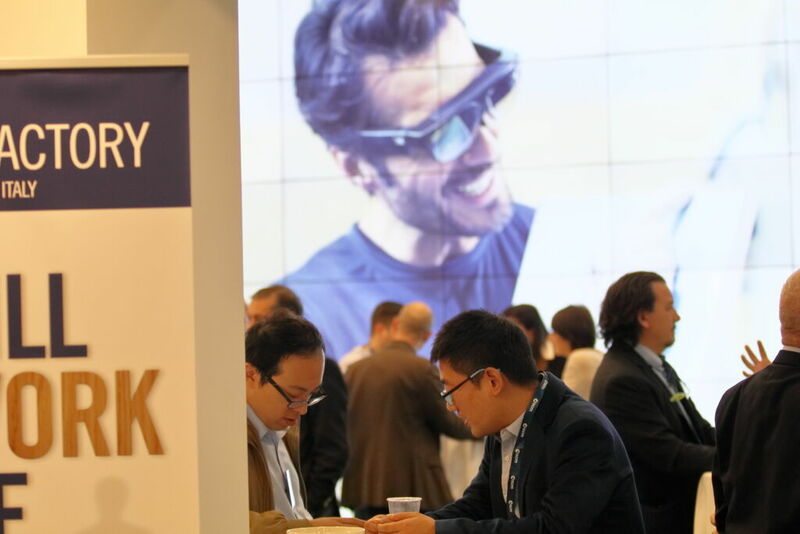 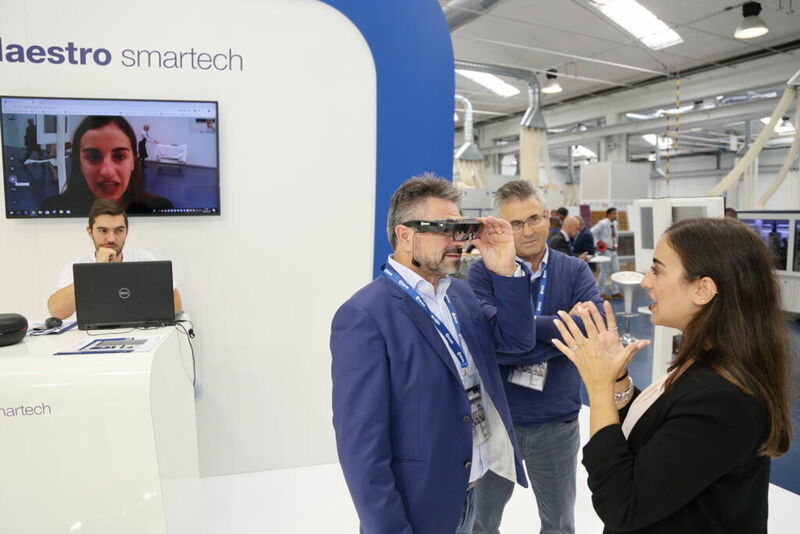 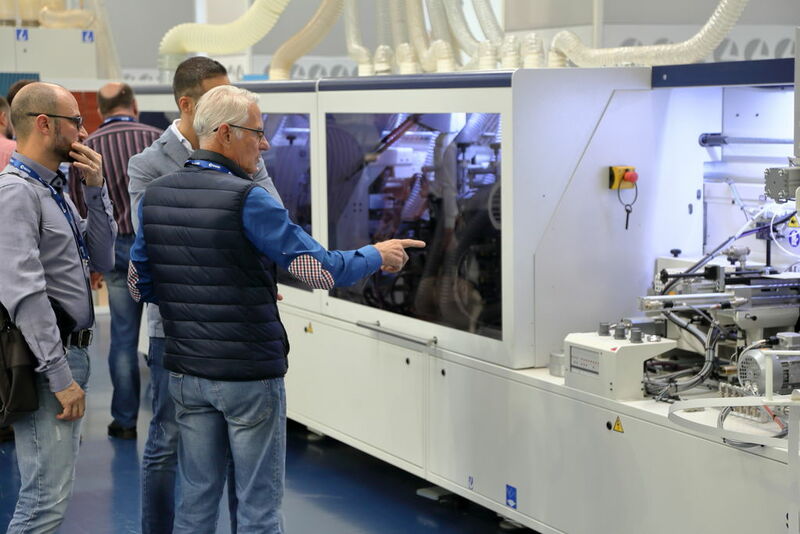 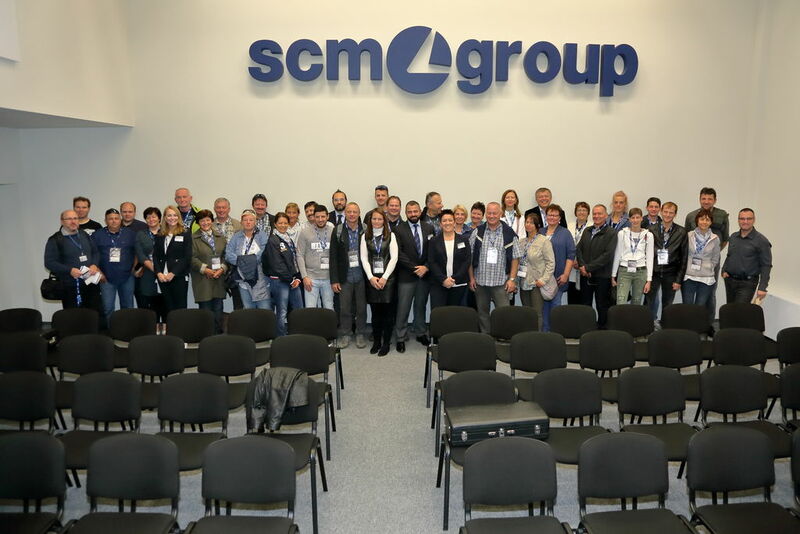 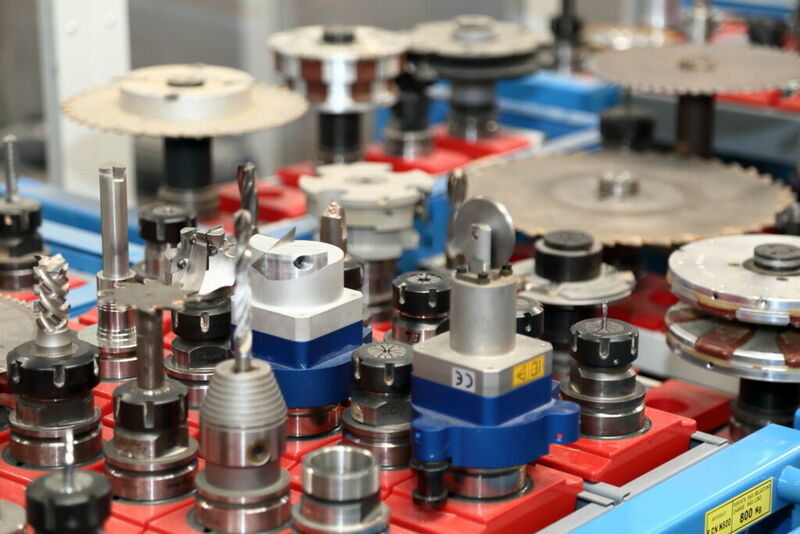 Not just drilling: during the "Drilling is no longer boring" event, SCM's advanced and multimedia Technology Center showcases most of its extensive range of solutions in the field of secondary woodworking machinery - the most complete selection available internationally.